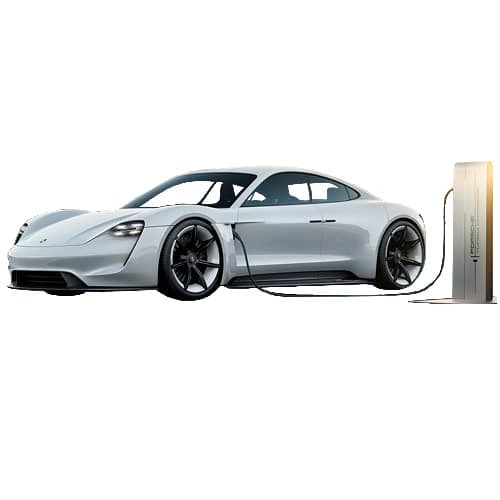 The Porsche Electric Vehicles strategy centers around the Mission E, which will include an 800kW fast-charging network, charging its large battery pack in 15minutes. The Mission-E is expected to roll off the production line in 2019 and is the company’s all-electric answer to Tesla. 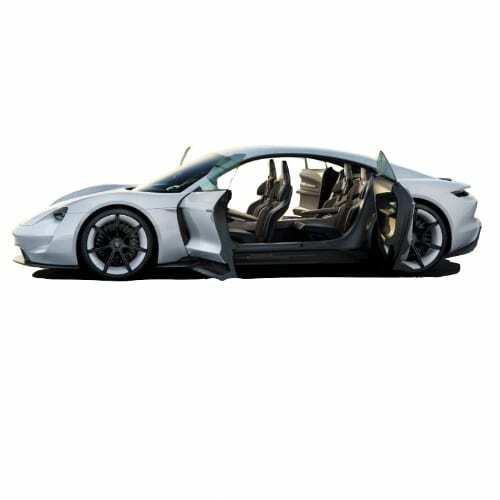 Porsche, a Volkswagen Company also supplied the Mission E platform to other subsidiaries of the German automaker, including Lamborghini for its electric vehicle models. 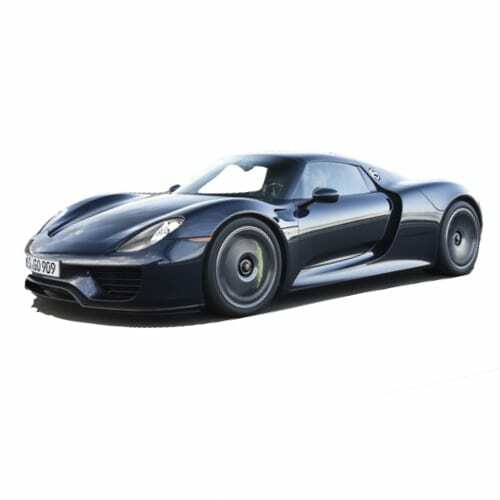 Interested in buying a Porsche electric car? 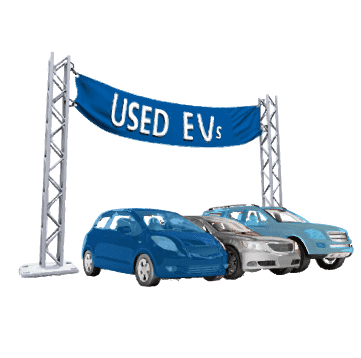 See how the price and range of Porsche EV models compare with its competitors in key markets. Porsche EV sales data for 2017 above represents publicly available sales in the Top 10 EV countries. Go to our detailed breakdown and latest data of Global EV Sales to see how the Porsche electric car strategy fares to its competitors in the fast-growing EV market. 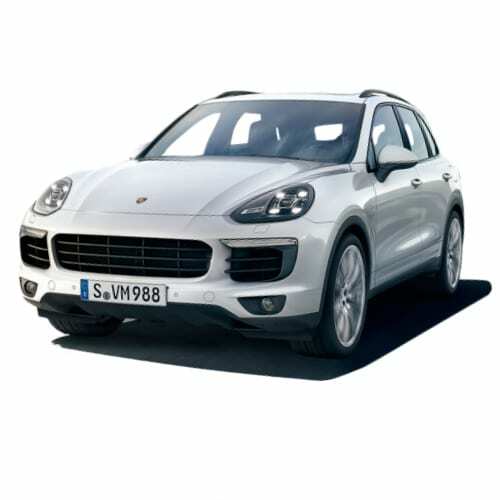 Porsche announced this week that it will drop diesel propelled vehicles. In 2017, the diesel share of worldwide Porsches was 12 percent. Porsche has not had a diesel in its portfolio since February of 2018. Due to this change in conditions, the company has decided to no longer offer diesel propulsion in the future. 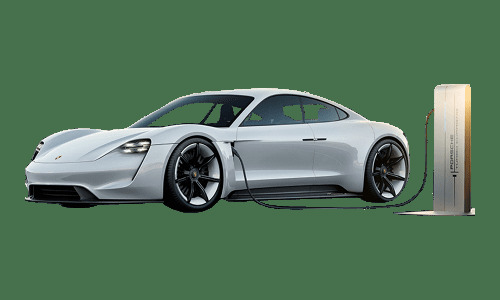 In anticipation of the 2019 launch of the production version of the Porsche Mission E Concept the German automaker, this week named its first EV model. The Porsche Mission E will from now on be known as the Porsche Taycan. The named represent the horse which has been on the Porsche crest since 1952. Loosely translated the Oriental name Taycan means “lively young horse”. According to Reimold Zuffenhausen aims to be a CO2 neutral factory and will switch to biogas from 2020 as a first step, eliminating up to 5,000 tonnes of environmentally damaging carbon dioxide every year. For more on Porsche’s thinking around production read the rest of the article here. Porsche CEO Oliver Blume said at the 70th anniversary of the brand ” The future of Porsche also hinges on the success of the Mission E electric car” according to Bloomberg. Porsche, Volkswagen Group’s most profitable brand, boasted with record sales in 2017 despite it losing customers to Tesla. Porsche customers are shifting towards more efficient cars with 60% of buyers of the new Panamera selecting the hybrid drivetrain which will also be available in the Cayenne upgrade this year. Porsche’s head of its electrification project, Uwe Michael, in an interview this week expanded on the Mission E’s charging system as the release of the much-anticipated coupe sportscar is now just over a year away. According to Michael the Mission E with its 800V charging system will offer fast charging in half the time than its competitors proving 400km (250 miles) of range in just 20 minutes. 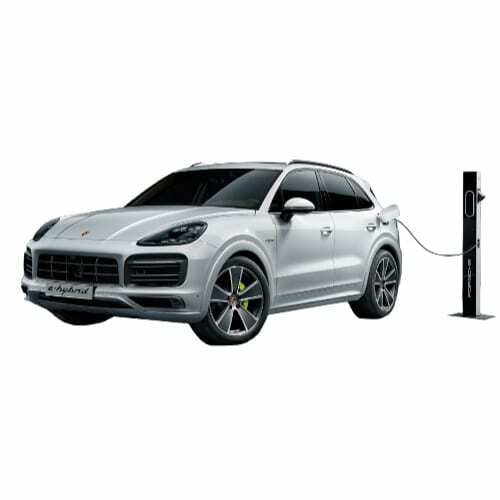 Porsche will allow its customers to pre-book charging spots through its Turbo Charging Planner which matches your route with optimally placed charging pedestals. When choosing your Porsche Mission E, you will be able to select between a 11kW or 22kW onboard charging system. 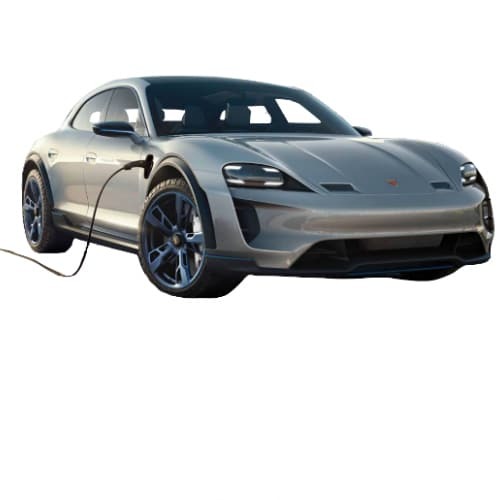 Michael indicated that Porsche would stick with lithium technology from suppliers such as LG-Chem and Panasonic which is expected to improve efficiencies at a rate of 5% annually until solid-state batteries become commercially viable. Porsche will offer buyers an option of either 3,6kW and 7.2kW systems to its PHEV drivetrains. Porsche is integrating battery technology more and more into its line-up with the next generation Porsche 911 getting a battery pack. 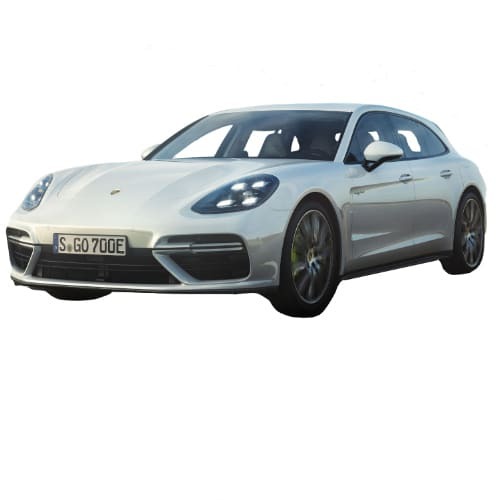 Porsche announced that it would expand its plug-in range by adding a PHEV to the Panamera Turbo Sport Turismo model series. The Panamera Turbo S E-Hybrid Sport Turismo will be available in the second quarter of 2018 at a price of $188,400 in the USA and €188,592 in Germany. The Panamera Turbo S E-Hybrid Sport Turismo will get a 14.1kWh battery delivering a range of 49km (30.5 miles) at a top speed of 140km/h (87.5mph). The German automaker released a video of the exciting new addition to its PHEV line-up. While the 3rd season of the Formula E is ending this weekend in Montreal, Canada with Renault e.dams set to win it for the third season in a row, two racing car heavyweights this week announced that they would join the series in the 6th season from 2019. Porsche announced this week that it would quit the Le Mans race and join Formula E, following sister company Audi who left the well known 24-hour race in October 2016. The other automaker to join the Formula E circuit was Porsches’ German compatriot and recent Formula 1 champion, Mercedes, who also announced this week that it will join the 2019 series, leaving the Deutsche Tourenwagen Masters to help with funding its participation in the emerging EV racing franchise. 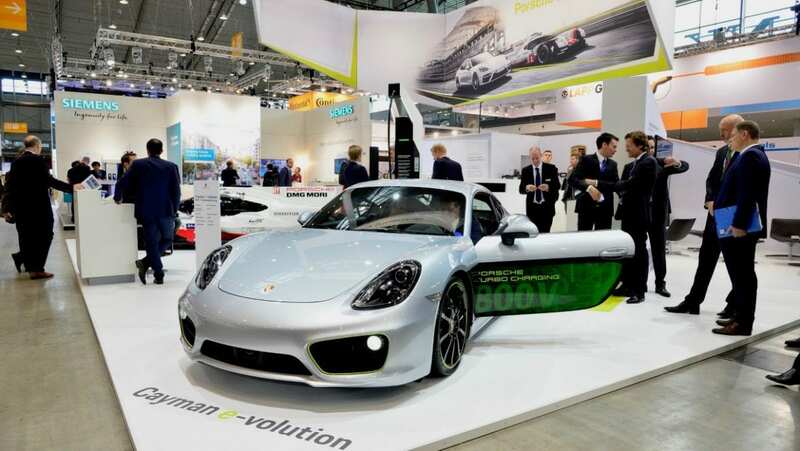 CEO of VW Group company Porsche, Mr. Oliver Blume said that half of all Porsche models would be electric by 2023. The Porsche Mission-E is expected in 2019/2020, followed by a BEV SUV Coupé. Porsche is preparing for the production of 60,000 electric vehicles per annum at its Zuffenhausen assembly plant. Porsche released its sales targets for its new Mission E electric vehicle. Reuters reported that the automaker plans to sell 20,000 units of the Mission E per annum from 2019 onwards and that it requires sales of at least 10,000 units to break even. The highly anticipated Paris Auto Show starts this week, and the event is expected to deliver some huge announcements for the electric vehicle market. We have reported earlier on Mercedes’s expected launch of an all-electric sub-brand, which includes the introduction of a plug-in pick-up, and BMW‘s executive not attending the event to trash out is electric vehicle strategy. Other brands to watch include VW‘s hyped-up mass market EV with a range of over 300miles expected in 2020, Porche’s new Panamera PHEV and Citroen‘s new Experience concept car. Various company’s such as Ford and Rolls Royce will not attend the smaller than usual event. 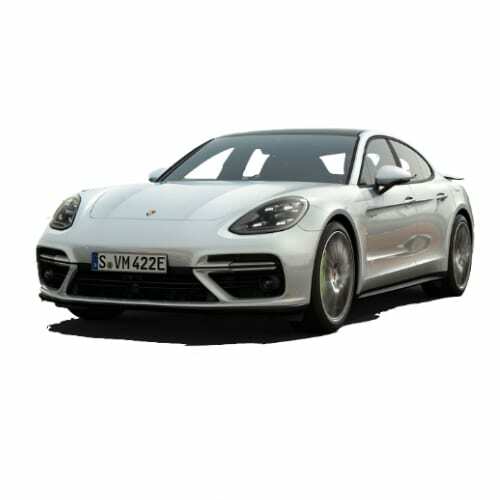 Porsche unveiled the ‘2018 Panamera 4 E-Hybrid’, a new PHEV with more electric range than the 2013 model which had a 9.4 kWh battery pack for up to 20 miles/32km on the NEDC classification. 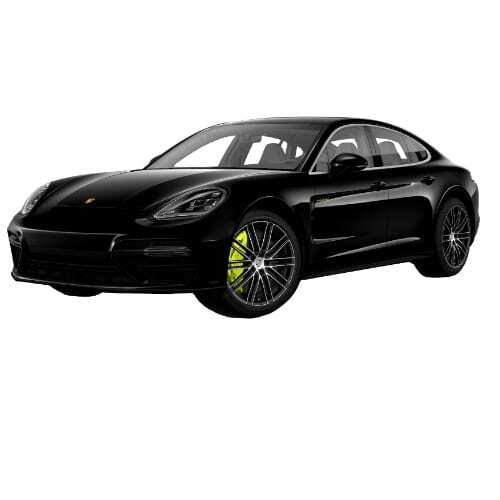 The 2018 Panamera 4 E-Hybrid, is equipped with a 14.1 kWh liquid-cooled lithium-ion battery for up 31mi / 50 km on the NEDC classification. In all-electric mode, the vehicle’s top speed is limited to 140 km/h (87 mph) compared to its gas-powered top speed of 172mph / 278km/h with its 2.9-liter twin-turbo V6 (330 hp and 331 lb-ft). Level 1 Charging 3.6kW onboard charger in just 5.8 hours to fully charge via a 230-V, 10-A connection. Extra features include – PorscheCommunication Management (PCM) or the PorscheCar Connect app (for smartphones and Apple Watch). The 4 E-Hybrid is fitted with auxiliary air conditioning to cool or heat the passenger compartment during charging. VW Porsche is taking the fight to Tesla by aggressively entering the Electric Vehicle market. To support its Mission E strategy, the company announced that it is creating 1,400 jobs to ensure it reaches its target of a Tesla fighting all-electric vehicle by 2020. Porsche will create a further 350 digital experts to develop mobility concepts and unlock new business areas.